People, in my opinion, don’t take happiness seriously enough. They go through life, constantly trying to please other people. But, when things in my life, go suddenly south, I am left with more than one choice. I’ll do whatever I need to keep my life flowing with happiness. When a job for a live-in maid comes up, with excellent pay, I jump at the chance. When I realize it’s for the member of a Motorcycle Club, I still don’t back down. Even if it means I have to live with and work for, one of the hottest, broodiest and most difficult men I’ve ever met. 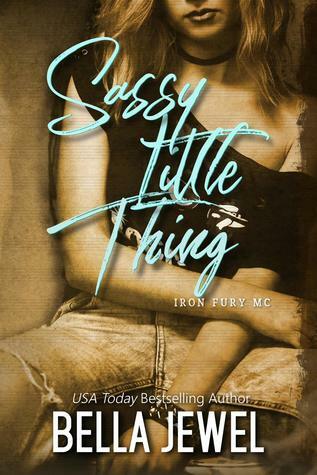 Sassy Little Thing is the fourth book in the Iron Fury MC series and I have eagerly awaiting it. “Because that’s what I do. I give everything my all. And I do not back down. Mason’s throwbacks to when he looked after his mother where an unexpected insight into his past and my heart broke for him. The chemistry and banter between Saskia and Mason is of the charts and really makes this book great. 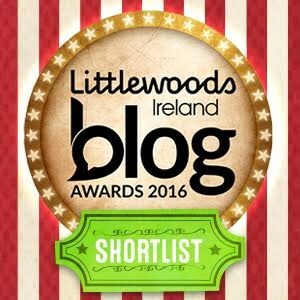 Sassy Little Thing was sweet, jammed packed full with humour, A little violence and danger. So in all action packed and a great read, highly recommended.